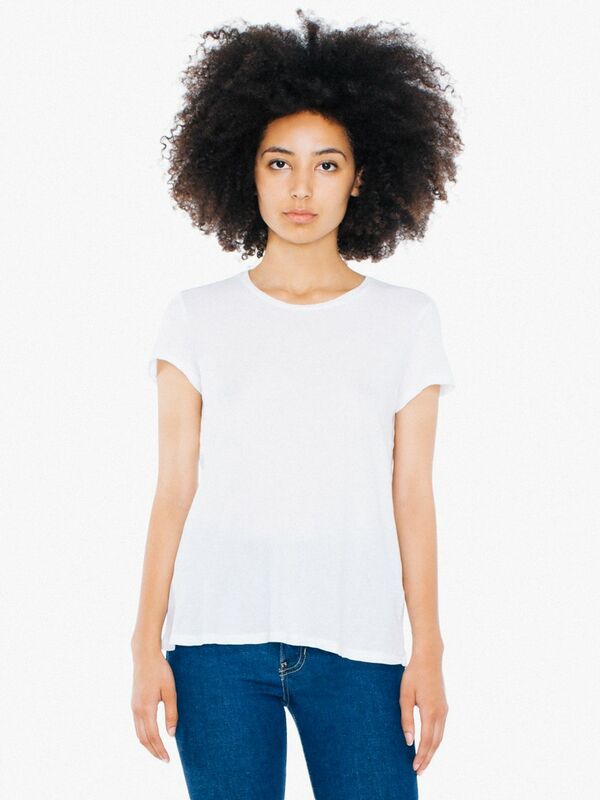 The best white t-shirts for women from a t-shirt junkie. Hurry...big sales! Say you’re the type who’s generally comfy in what could pass for a men’s white undershirt, but you’re going somewhere a little fancier this summer. 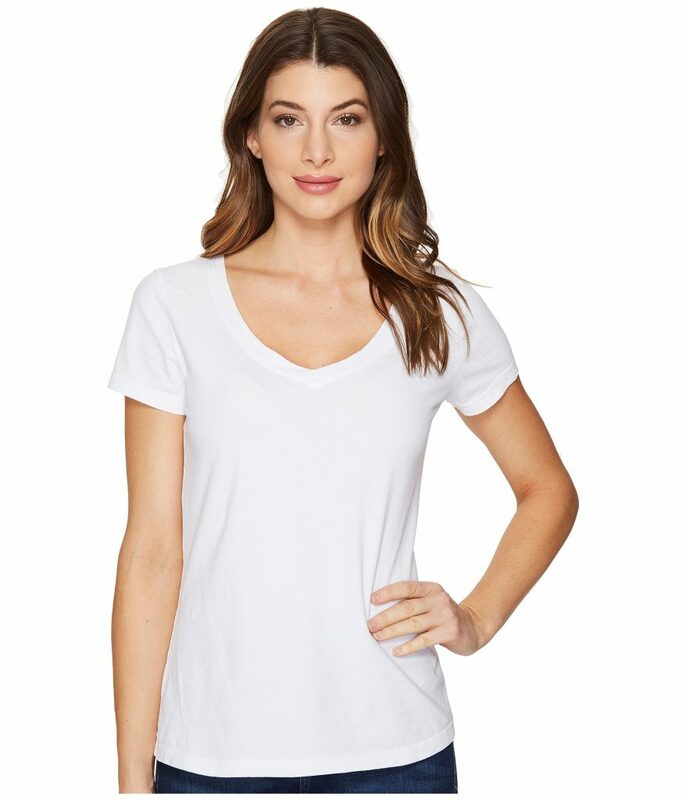 Trust me, a well-fitted, nicely crafted tee makes a big difference and this white t-shirt from Rag & Bone may be what you’re looking for. 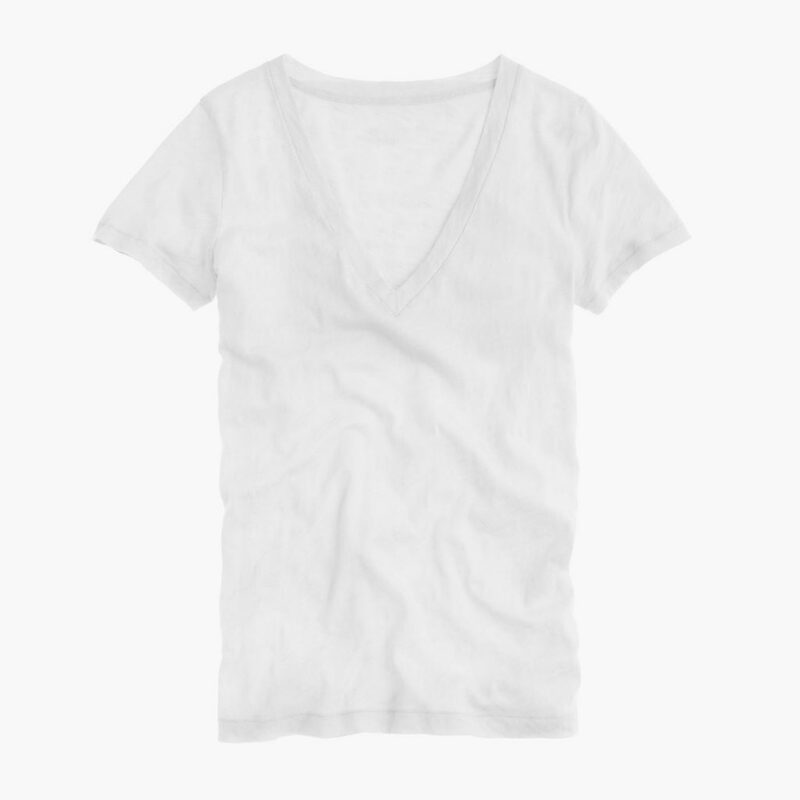 If you want the best white t-shirt that keeps secrets about your underthings between you and your bedroom mirror, look for a heavier knit cotton. I adore Three Dots cotton makes in general, and this style from the brand is a great way to go. The combed cotton is still pretty soft, though not what you’ll get from more transparent tissue tees. Just know that it’s fairly figure-hugging; but I still suggest you order in your size or you’ll start adding heft and you’ll just look bigger. Been there, donated that. Sigh. It has just right amount of slouch, with a relatively thin hemline, making it just that much more refined than your typical 3-for-1 beefy tees that you shove into your gym clothes drawer. And it feels amazing, since double the thread count of their standard jersey, which is probably why mine has held up so well. Get a closer look at the American Apparel site which is still up, if not selling. Spawned listeners might remember that I raved about Majestic t-shirts as an absolute favorite, splurgey, designer brand that will last you forever. That said, I don’t really recommend getting one in white unless you are supermodel-toned (I’m not), never sweat (I do), and are okay spending over $100 on a tee that might not look fantastic in a year what with yellowing under the arms. Even so, I love their tees beyond all measure, and if you’re in the market for something black, gray, or more colorful, by all means, check out the Majestic Filatures website or visit a local women’s boutique that sells the brand. Lands End tees are the staple in our house…beautiful quality and inexpensive (<$20 without a sale…even cheaper when on sale). They come in crew neck and a nice v…our fave. 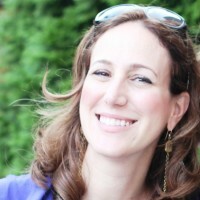 I became a LE fan when having trouble finding good quality clothes for my daughter as she was growing out of kids' brands/lines. I would love to try some new t-shirts. I have been wearing round and v necks, But as crew neck is in fashion now I would love to try it out.